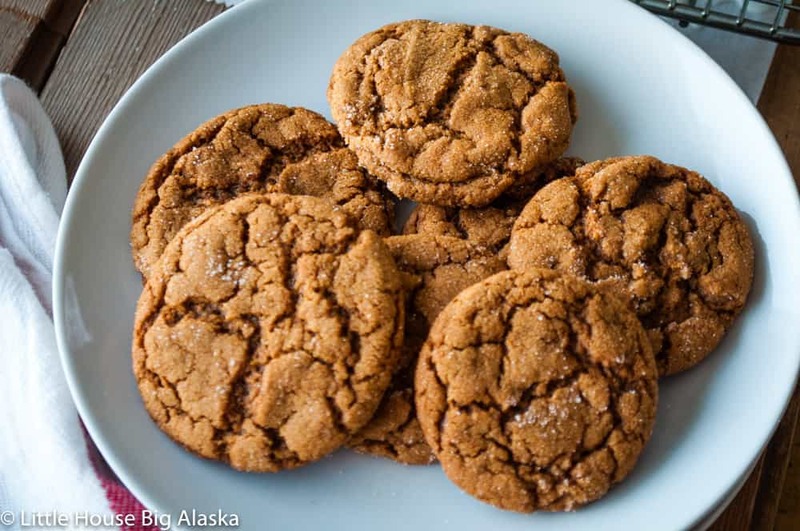 A Spicy Hot Gingersnap recipe to delight all the heat fiends you know and love, if they need hot sauce for every meal then this cookie will make them exceedingly joyful. The quick flavor of the ginger hits first and the slow tingle of heat will follow, the combination is stellar. This gingersnap recipe is perfect for all you heat-lovers out there. My hot sauce loving husband was the impetus for these cookies, he loves and craves the heat of many different kinds of hot sauce, even going so far as too put it on his popcorn, a rather messy endeavor. When I first thought of making spicy gingersnaps I was only thinking of using extra ginger for heat. Then I thought about my spicy husband and realized I needed to add more heat. I could have used a little chipotle powder for smoky heat but I wanted straight up heat so I went for cayenne pepper. It brings the heat, for sure. Using ginger AND cayenne makes for a tasty gingersnap cookie with different kinds of heat, the ginger is immediately apparent and the cayenne comes on slowly with a longer lasting heat. But they aren’t so hot they overwhelm the flavor of the gingersnaps, it’s a rather pleasant heat too, not painful. If you don’t like heat you can leave out the cayenne and reduce the ginger to a more normal level to get a gentle gingersnap that even kids will ask for again and again. 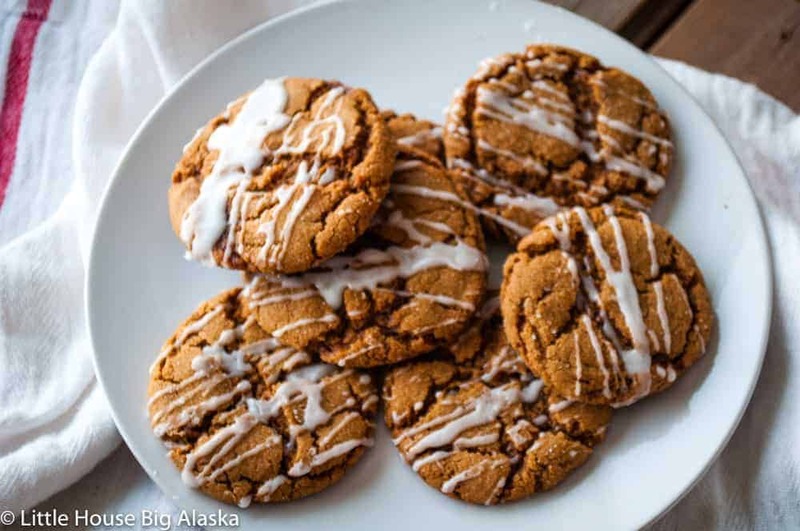 A Spicy Hot Gingersnaps recipe to delight all the heat fiends you know and love, if they need hot sauce for every meal this cookie will make them joyful. 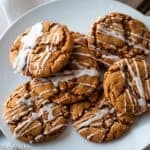 Spicy Hot Gingersnaps are on my list of must make Christmas Cookies and if you know someone who craves heat, the way my husband does, these might just be a perfect treat for them. And because it makes four dozen there are enough to share with several someones. These are my kind of cookie! What a great idea for the herbs! These look so good! I'm in the "the hotter the better" camp when it comes to gingersnaps.